We have closed down the 4th street location and we have relocated to 10660 Gandy Blvd. Ask about our Hero Discounts! Here at Anytime Fitness, we appreciate all those who protect our community & children's futures! Ask about our Hero Discount for Military Members, Police Officers, Fire Fighters, Nurses, & Teachers! April has been involved in the gym business for 15 years. 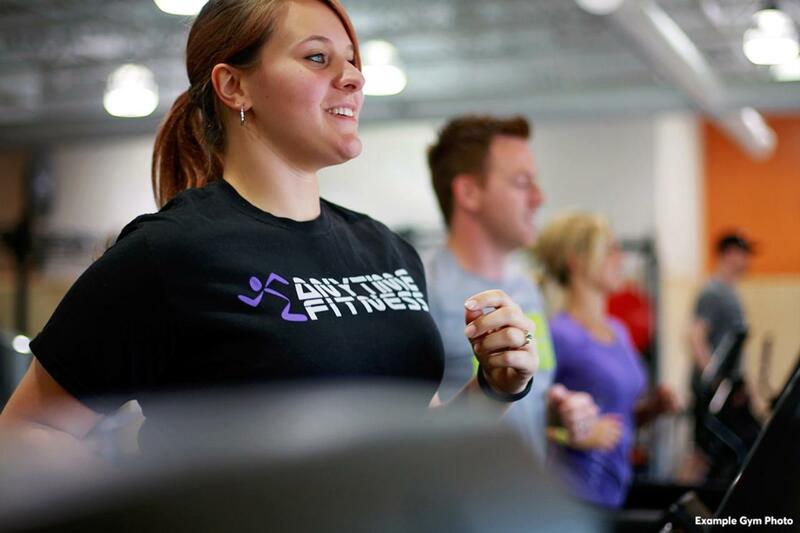 She has been working for Anytime fitness for the last 10 years. McMullen Booth is her home club but she is also involved with 6 other clubs as the Area Manager. She is the oil that makes these four clubs run smoothly. 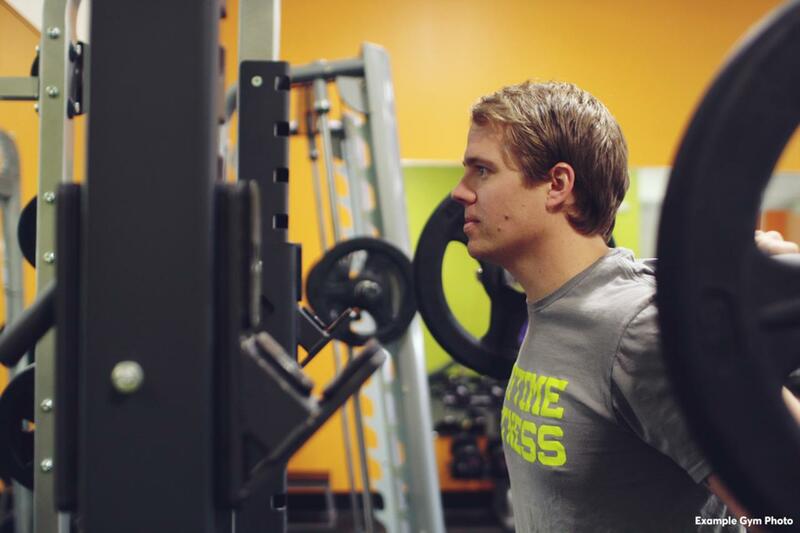 Dave has been with Anytime Fitness for 10 years. 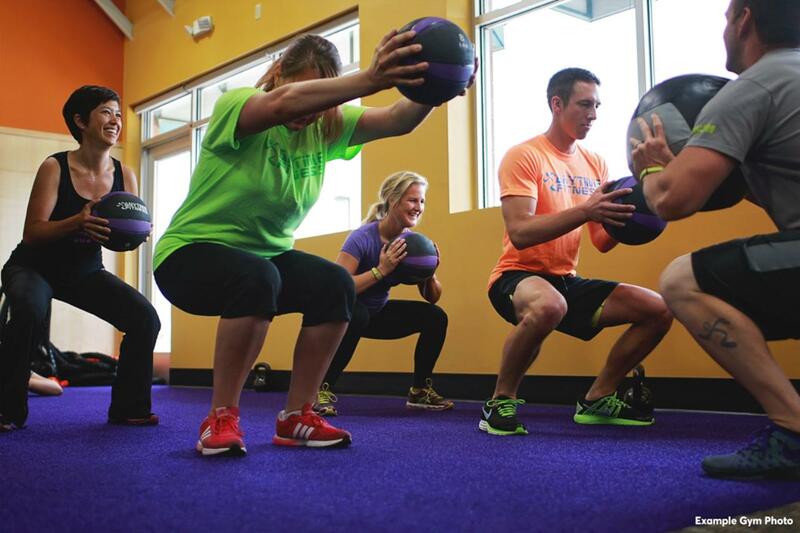 He currently owns 7 Anytime Fitness clubs in the Tampa Bay Area. 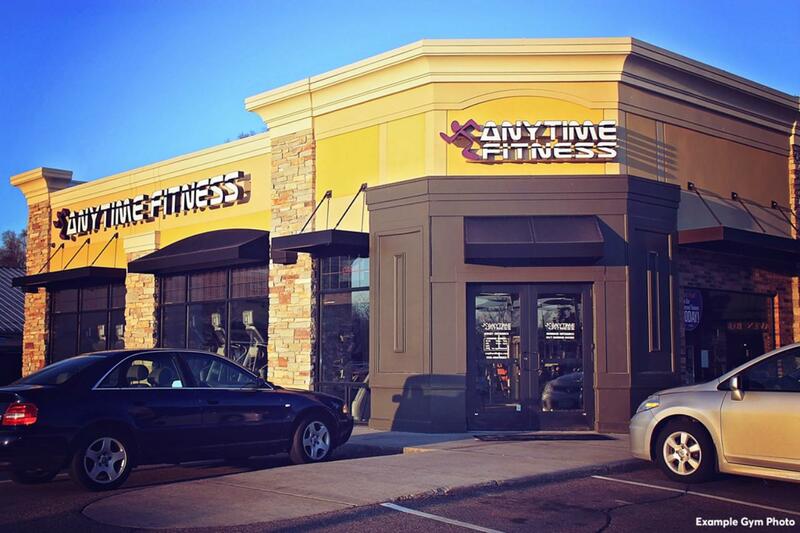 John is a Managing partner of three Anytime fitness locations. 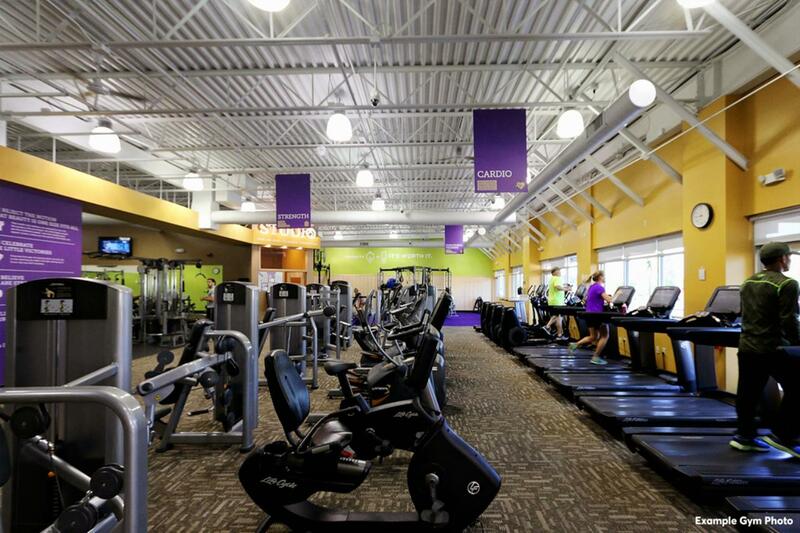 He runs the daily operations at four Anytime Fitness clubs making sure that each club has what they need and all the members are satisfied. John is extremely passionate and enjoys getting to know the members in each club. 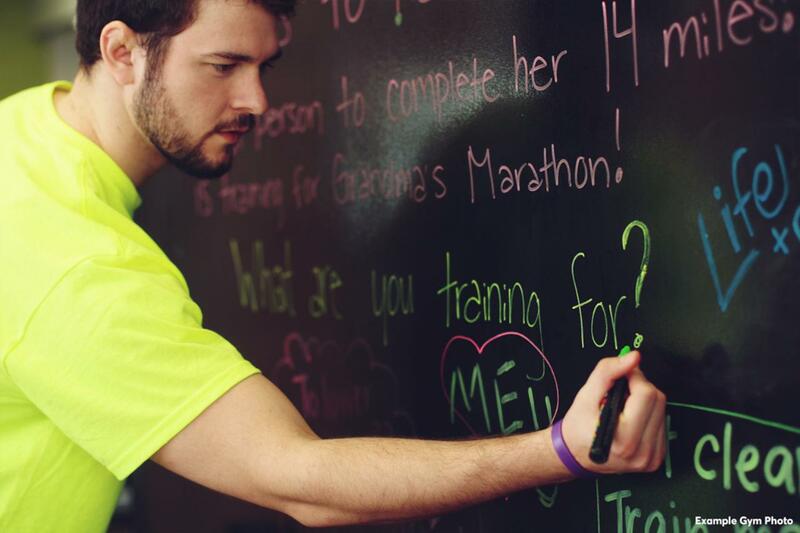 He is always there to help out and motivate people towards reaching there health and wellness goals.